The most modern and beneficial way to imagine your product or construction part is use of the 3D modeling technology that allows viewing the final variant of metal construction or part from any perspective long before the product is finished. 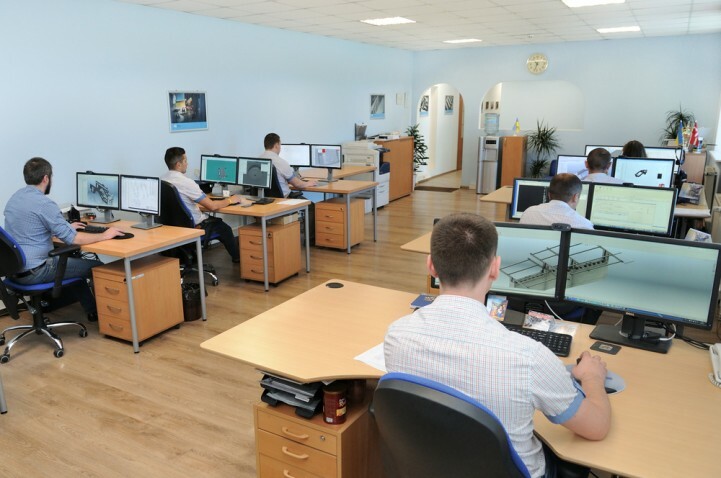 NG Metal Ukraine offers computer 3D design of your future products and preparation of the necessary design documentation. 3D graphics allows making three-dimensional models of various objects, following their geometric form and imitating the way of their future production. To receive complete idea of the certain object, one should view it from all sides, from various points, in different light. 3D graphics allows making demonstrative image, and in case of necessity and if requested by a customer the demonstrational video may be made with the reflection of virtual model of the product, creation process of which just begins. You can download the sample of demonstrational 3D image to your computer and view it in three-dimensional form. For correct representation please switch on 3D view options. We use Solid Works – one of the most renowned and most spread software products for 3D design. During development of the product design we first of all try to find understanding of your vision of project. 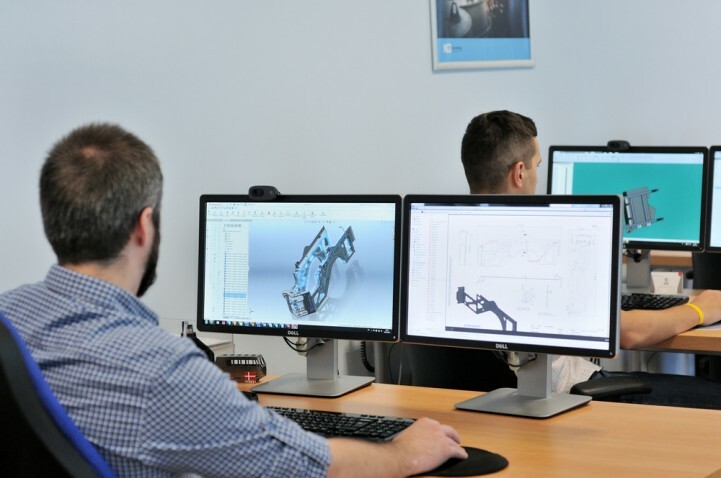 Our experts attempt to find individual approach to engineering and design of each part in order to further on create the optimal part form and functions, as well as optimize costs of its production. Our design engineering department is a part of the big metalworking company and that is why our design engineers are oriented at the practical use of the designed metal products. Huge experience and know-how in metal laser cutting, bending and welding allows our design engineering department offering really efficient solutions for our customers. Design engineers of NG Metal develop and introduce to production the programs and projects for CNC working centers, and namely, automated robotic welding, machines for metal laser cutting that significantly increase speed of big orders fulfillment. We also use 3D model for object description and control at production. Correspondingly, after all the works are finished, we receive maximum precise detail. Design solutions allow cutting time for the project performance and products issue, reducing possible mistakes, increasing quality of design documentation, and in case of use of the software-operated equipment – preparing data needed for this in the necessary format. The full range of tasks solved with the help of design, is extremely broad. Besides, the modeling allows, within the design process, seeing the places one cannot see in reality, for instance, the inside of the combustion-type engine, or seeing the places the human eye cannot reach. We will also give free advice to your design engineers regarding capacities of our equipment and advise design peculiarities during production of parts with laser cutting and bending. Unfolding is a blank one has to cut from the metal plate in order to receive, after bending, the detail with necessary dimensions that include parameters of materials and bending instrument. What is К-factor in plate metal production? When a metal plate is bent, internal surface of bending is pressed, and external surface is strained, and somewhere within the metal thickness there is its neutral axis that looks like a line in metal that is not pressed and not strained. Location of the neutral line changes depending on: • material, • bending radius, • material grain direction, • method it is bent with etc. Location of this neutral line is called K-factor.